I have a very special post for you today. 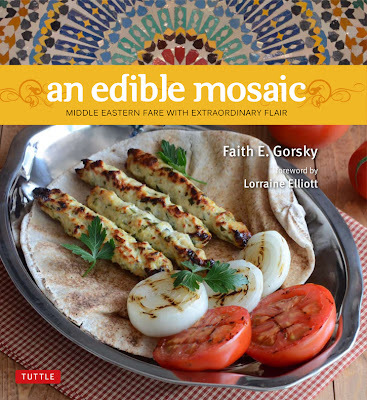 My friend Faith Gorsky from An Edible Mosaic just had her first cookbook released: An Edible Mosaic: Middle Eastern Fare with Extraordinary Flair. I’m excited to be participating in her virtual book launch party and sharing a recipe from the book! can be a difficult art to master; Faith understands that, and explains complicated dishes in an approachable, easy-to-follow way. The book is available to order on Amazon and Barnes & Noble! After you check out the recipe below, please head over to Faith’s blog to check out her virtual book launch party to see the other bloggers who are participating. Also, as part of her virtual book launch, Faith is hosting a giveaway of a fabulous set of prizes. 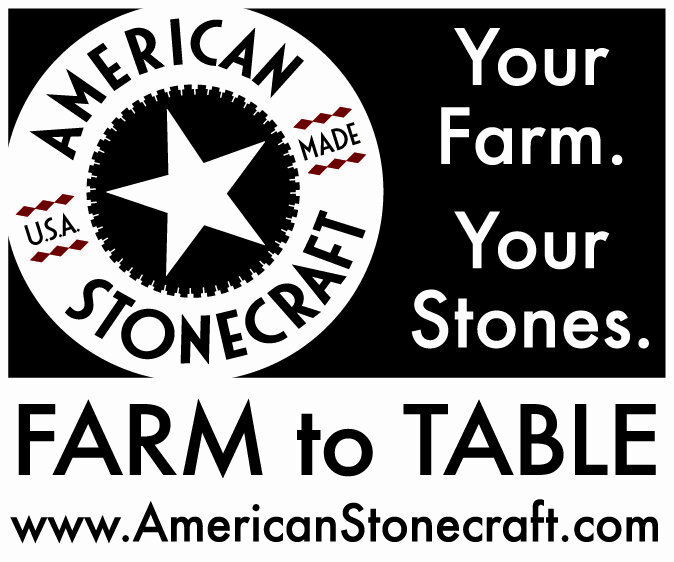 Be sure to head over and enter! Gorsky (Tuttle Publishing; Nov. 2012); reprinted with permission. cinnamon stick at the same time that you add the rice.